To provide you with the high level of service and support you deserve, we have formed a relationship with LPL Financial Services, LLC, the nation’s #1 independent broker of financial services. * This alliance will bring you more investment choices and provide an investment program that seeks to assist you in growing and preserving your wealth through personalized, dedicated service. 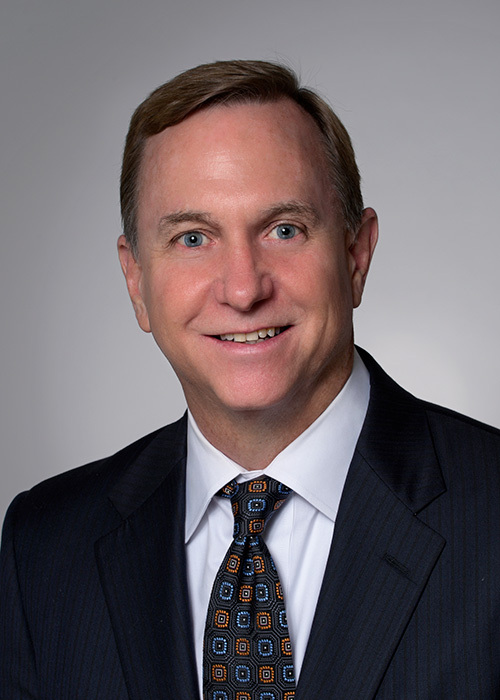 We are pleased to introduce Randy Meador, CFP® as our LPL Financial Advisor. Randy, a CERTIFIED FINANCIAL PLANNER™, can design a financial strategy that will help you pursue your personal financial goals, whether you are just starting an investment plan, have complex financial needs, or just want to review your portfolio. Check the background of this investment professional on FINRA's Brokercheck. The investment products sold through LPL Financial are not insured La Capitol FCU deposits and are not NCUA insured. These products are not obligations of the La Capitol FCU and are not endorsed, recommended or guaranteed by La Capitol FCU or any government agency. The value of the investment may fluctuate, the return on the investment is not guaranteed, and loss of principal is possible. La Capitol FCU and La Capitol Investment Services are separate entities from LPL Financial. This site is designed for U.S. residents only. The services offered within this site are offered exclusively through our U.S. registered representatives. LPL Financial U.S. registered representatives may only conduct business with residents of the states for which they are properly registered: Arkansas, California, Colorado, Florida, Iowa, Louisiana, Mississippi, New Mexico, Texas. Please note that not all of the investments and services mentioned are available in every state.